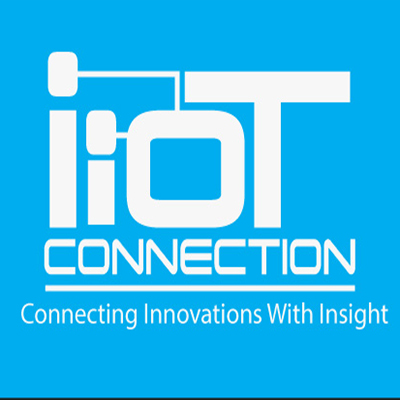 IIoT Connection delivers the latest news, trends, insights, events and research surrounding the dynamic and disruptive Industrial Internet of Things (IIoT) marketplace. Brought to you by the publisher of must-read publications Defense Daily, OR Manager, POWER and Chemical Engineering, as well as the conference producers of SATELLITE 2019, Global Connected Aircraft Summit, Connected Plant Conference and Electric Power, IIoT Connection is committed to providing the most comprehensive compilation of products and services dedicated to the Industrial Internet of Things. Key verticals with associated products and services include: aerospace, chemical, cybersecurity, healthcare, oil & gas, power, and transportation.